How to Assign Custom Images as Backgrounds for Your chat box? Many customers have been asking how to change the chat box background image. This is a quick instruction on how to do it. The options of designing your own chat box are endless (fonts, borders, thickness, background, colors). 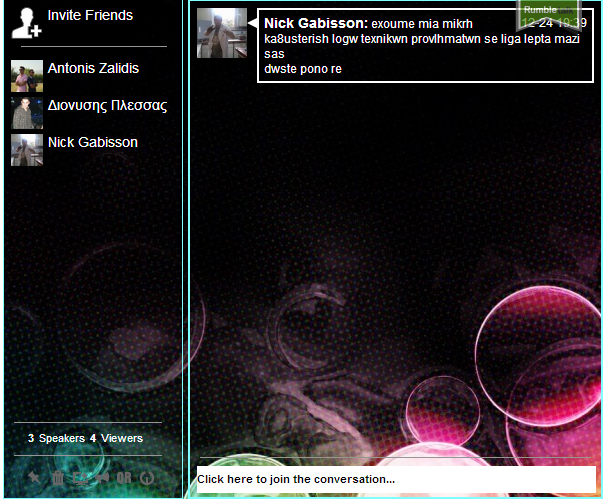 However, It is easier to start with simple approach: choose your own chat box template from the current theme library. Than change the background image to give your chat box a luxurious look. 1 – Login to your admin panel with your own user/pass. 2 – Go to your chat box settings to the Advance design area. 3 – Insert the External Background URL of your image and click Save. You will then see that specific area of the image displayed in the preview chat. 4 – Save once you are happy with the image and with the positioning of it. 1 – You can control any aspect and setting of your chat box. Which mean that you can change the background image or change part of the chat box background . In order of doing so, please go to the desired tab in the advance design screen. 2 – You can control the position of the image by adding values (numbers) into the “position” fields. 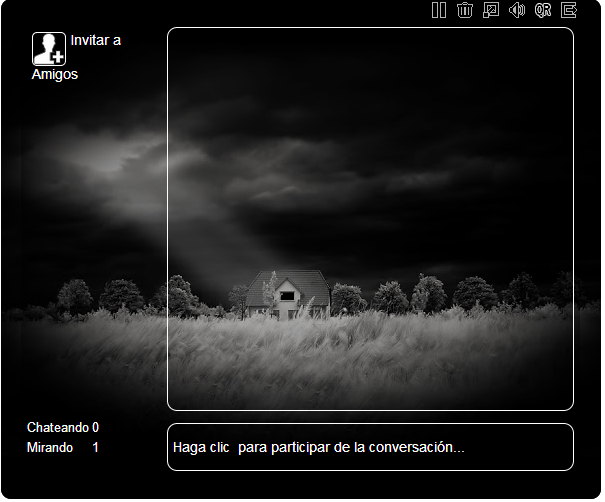 3 – You can change the image while chatting to give a new “atmosphere” to the conversation. It is simple to give your chat box a custom look. It only takes 1 minute to do so and that without any html, CSS knowledge.